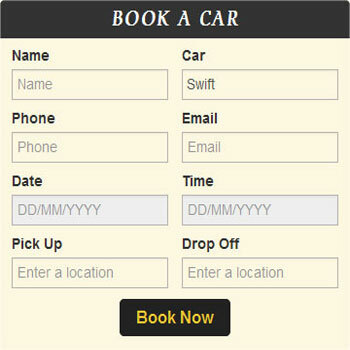 Our Taxi travel booking script module let your customers to book taxi/ car Online, You will receive emails of these bookings and can track booking detail in your Admin Area by login to Dashboard. You can also generate Booking from Admin area for your customers for book keeping Records. Booking Form is Responsive and can be used on any Mobile device too, it is designed so that user can fill it in seconds. Google Suggestions, date and time picker widgets saves User time. 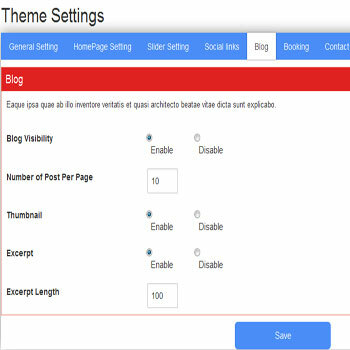 Powerful WordPress framework gives this theme a Power of SEO. 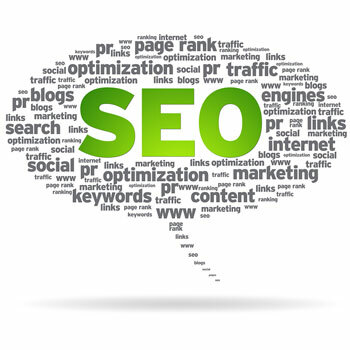 SEO Friendly Urls and Easy to use SEO plugins enhances the possibilities to shine your Product more, html is coded for referring google latest SEO Rules. Development of this Product is so minute in term of performance no unwanted taxi travel booking code script is there to make it slow. 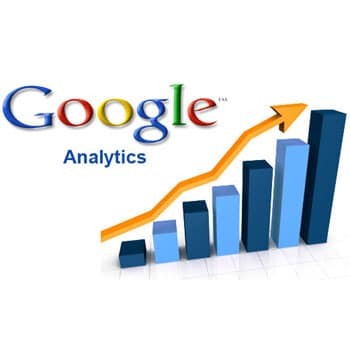 Optimized database queries makes this fast and reliable for use. 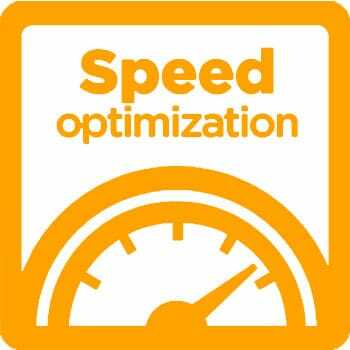 Page Load will be retain to average of 3 sec that will defines it Speed Performance. We have designed and developed this product in % different COLORS, You can switch to any desired color of your choice in just a 1 Click no neet to hire any expensive Designer too meet your needs. 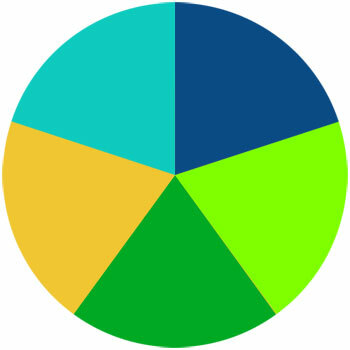 For changing color Layout of your taxi, car rental travel website you just need to go to Theme settings in Admin Area and just choose color and press Updated Setting. Your new Color will be there without any other script Settings interference, you can do it anytime. 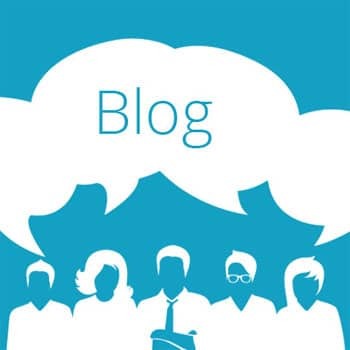 We have used the full features of WordPress by enabling a Blog panel to this framework, that will power you to write some Articles to enhance your seo by link building and attracting more audience to your taxi travel booking website. 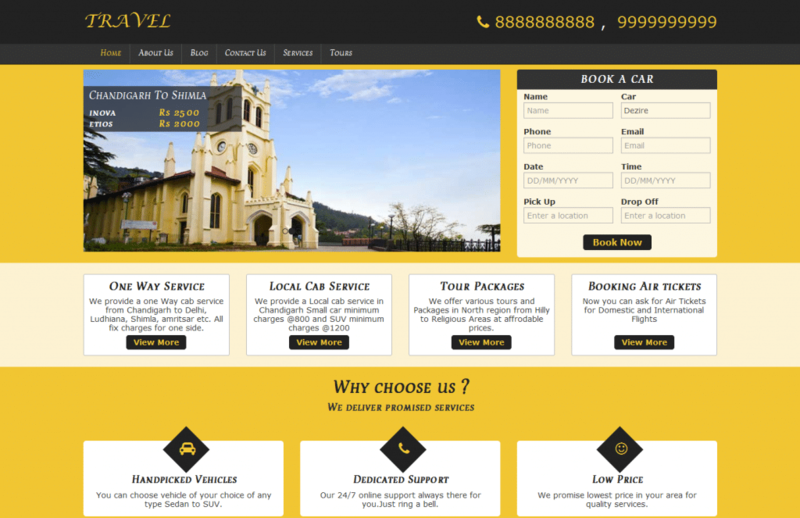 Our Customize taxi/car/cab travel booking script in Php theme Setting panel let you bind your Website with google analytic by simply editing analytic Code to this. Copy your GA code and paste to setting, then you are ready for tracking no Web developer require to do this. We have structure our HTML script in latest fashion , so your car/cab/ taxi travel booking website will work on any device whether its Mobile, Desktop or Laptop. Layout and design will fit automatically to device. 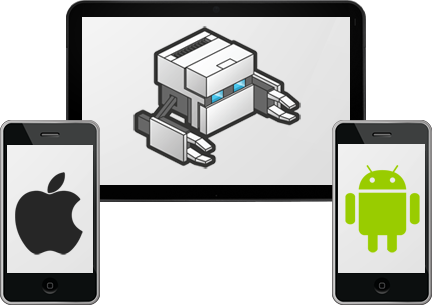 Save extra money for writing code in different formats/devices. Our framework provide you a complete dynamic solution for online cab, taxi rental booking website Script, you don’t need to look at code or ask for any developer to make any change in your travel Website. You can login to admin and can play with any page or content settings.